Dental Veneers in Spring, TX - Visit Hill Dental on Spring Cypress Rd. 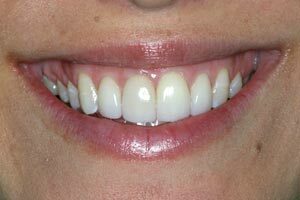 One of our most gratifying procedures, veneers are a tremendously satisfying way to change a persons smile. We have been very happy with the longevity of our cases; some are almost 20 years in service and still doing very well. A veneer is a thin sheet of porcelain bonded over the anterior portion of the tooth. They can be used to correct the color, shape, size, length and alignment of teeth. A lot is being said about placing veneers without having to drill on the teeth. 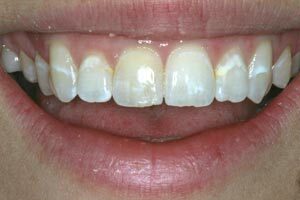 While this is possible in some cases, most teeth will require some reduction in order to prevent the result from appearing too bulky.